Soft-Ride Comfort Boots are available in 22 different sizes, and our Gel Orthotics come in 22 different sizes and six different densities. Soft-Ride offers 22 different sizes of Comfort Boots and Gel Orthotics, which makes horse boot sizing important. 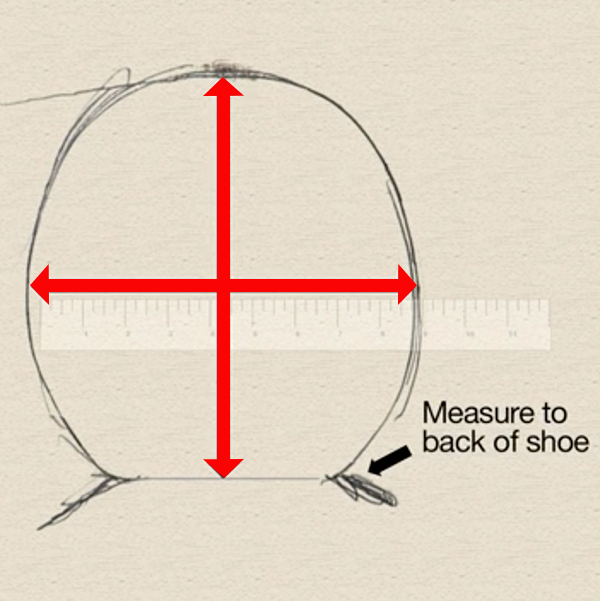 Our sizing video and horse boot sizing chart will help your horse get the proper fit. 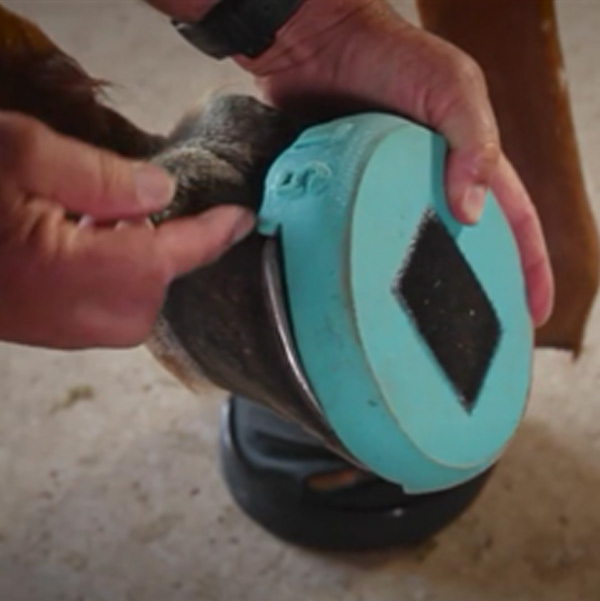 When you receive your Soft-Ride boots, remove the Gel Orthotic and hold it up to the bottom of the hoof. 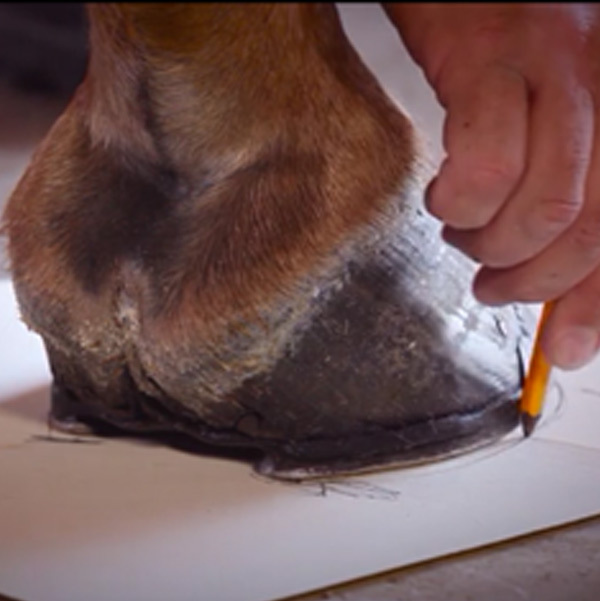 The Gel Orthotic should overlap the hoof by up to an eighth inch on all sides to allow for some growth before the hoof is trimmed again. If the foot overlaps the Gel Orthotic in length or width, then the boot is too small. 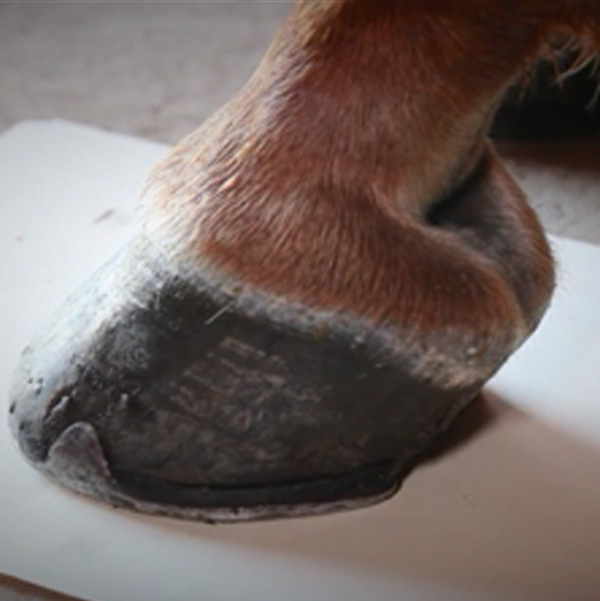 Hold the gel orthotic up to the bottom of the hoof. The gel should overlap the hoof by up to an eighth of inch on either side. This allows for some growth before the hoof is trimmed again. If the foot overlaps the Gel Orthotic in length or width, then the boot is too small.